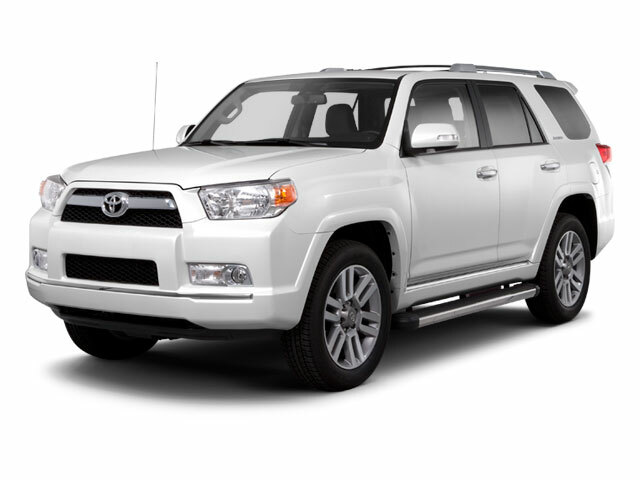 The Toyota 4Runner returns for 2018 mostly unaltered. A couple of new trim levels have been added this year, with the TRD Enhancement and the Wilderness Premium trims. The new Wilderness trim adds a luggage rack, all-weather floor mats, and a cargo tray. 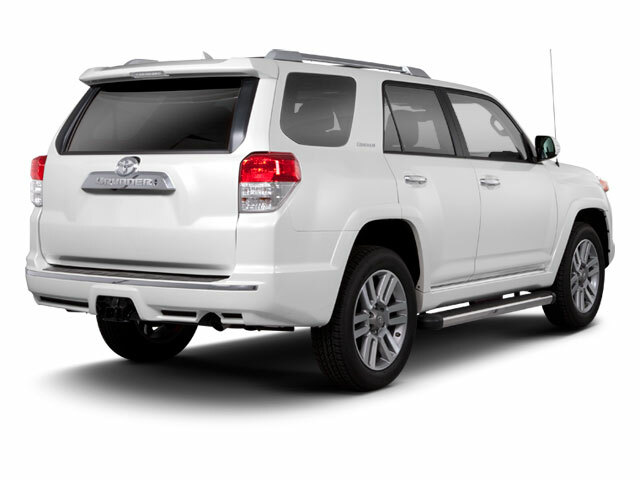 The TRD Enhancement package offers unique 17-inch off-road wheels and a TRD-stamped front skid plate. Seven 4Runner trims are available for 2018: the base SR5, TRD Off-Road, TRD Off-Road Premium, TRD Enhancement, Wilderness, TRD Pro Series Edition and Limited. Standard equipment on the SR5 includes 17-inch alloy wheels, fog lights, air-conditioning, cruise control, full power accessories, a tilt-and-telescoping steering wheel and trip computer. SR5 trims with 4-wheel drive also get heated side mirrors with turn indicators and puddle lights, chrome roof rails and grille and a tow hitch receiver. All trims, including the SR5, come with Toyota's Entune audio system with smartphone integration, including navigation. The SR5 Premium adds a power sunroof, SofTex leatherette seats, an auto-dimming rearview mirror and integrated navigation system. The TRD Pro Series Edition adds serious off-roading equipment, including TRD off-road springs and shocks, Nitto Terra Grappler tires and a front skid plate. It also comes with 17-inch black alloy wheels and a unique front grill. 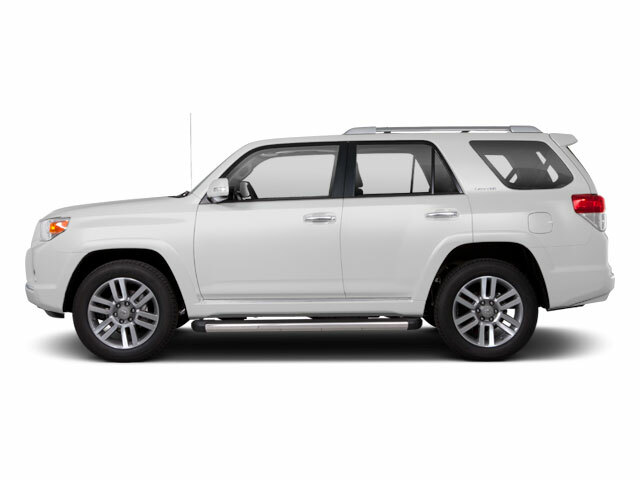 The Limited trim adds 20-inch alloy wheels, Toyota's X-REAS adaptive suspension dampers, keyless entry and ignition, automatic headlights, dual climate control, an upgraded JBL audio system with navigation, a 6-inch touchscreen display and backup camera. A leather-wrapped steering wheel, leather upholstery, heated and ventilated front seats, power-adjustable front seats, Smart Key proximity entry and mirror and seat settings memory are also included.